Field tested for durability. 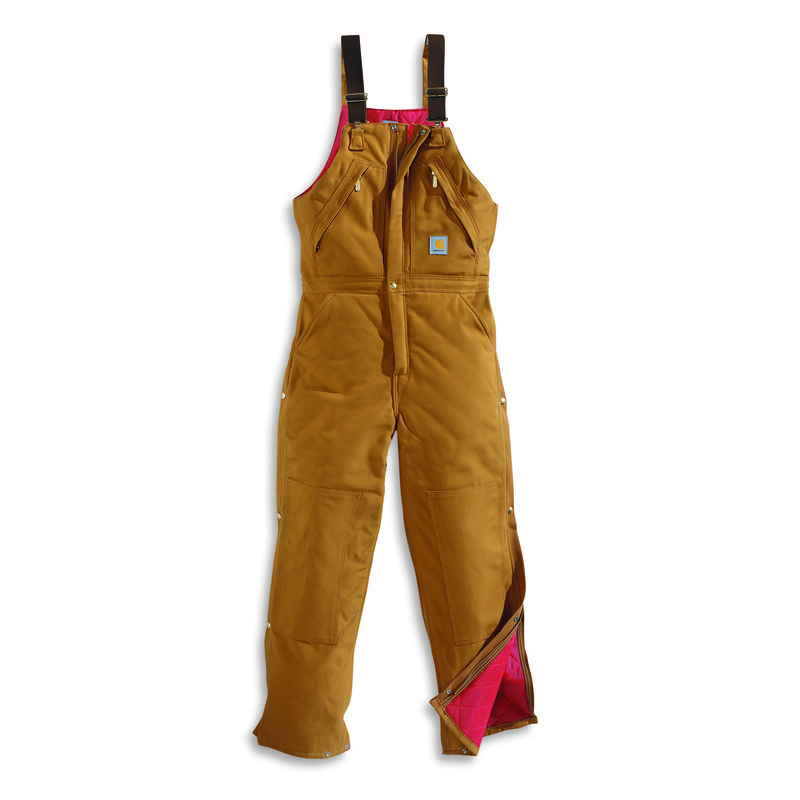 Carhartt's Quilted Lined Biberalls are reinforced for incredible strength and lined for insulation. Plus, you have plenty of pockets for easy accessibility to your tools. 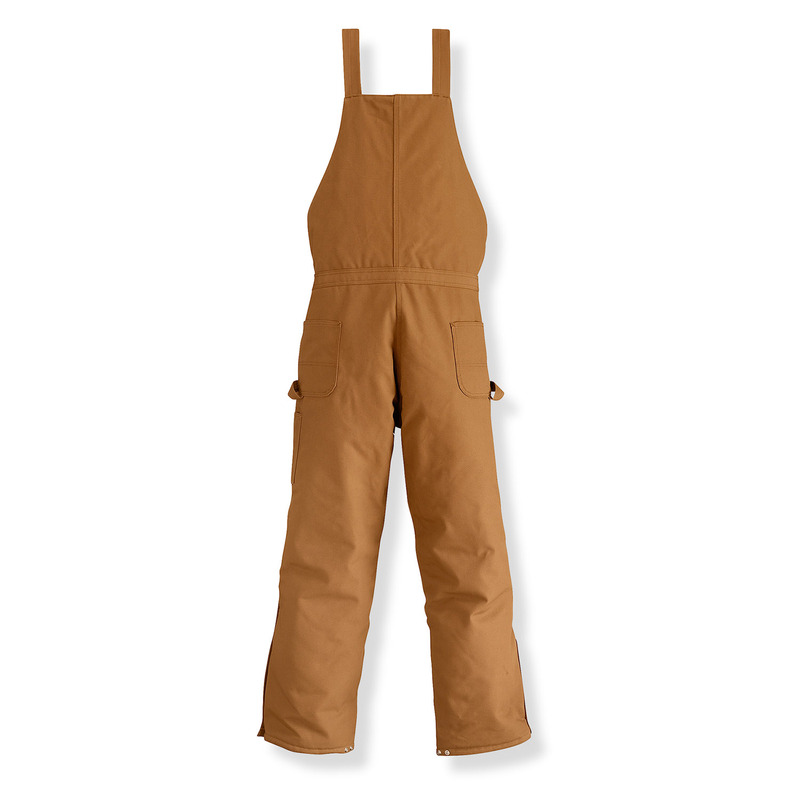 Note: For the best fit, order one size larger in waist and one size shorter for inseam length. If wearing heavy layers, order two sizes larger in waist.